Jeremy Ferrara is a folk artist based in Portland, OR. Drawing comparisons to the likes of Conor Oberst and Neil Young, Ferrara's honest lyrics are brought to life with the subtlety and charm of his guitar playing. Having played in bands since he was 12, Jeremy found his voice as a solo artist in the DIY scene of Santa Barbara, CA. His songs are rich with vulnerability, intimacy, and a style that doesn’t hold back. 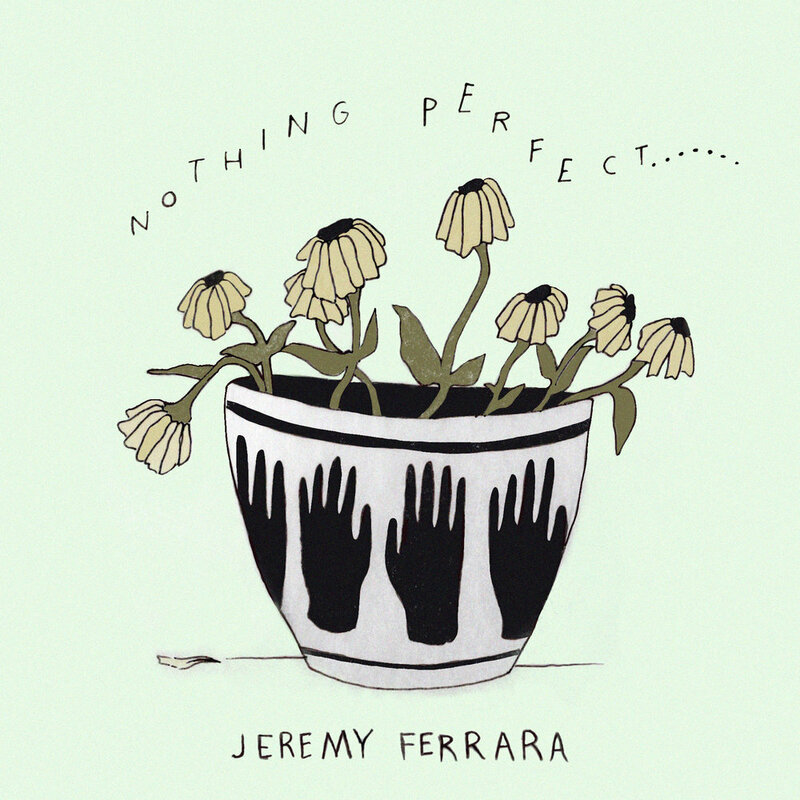 With three solo EPs released in the past 2 years, Ferrara's debut full length album is set to be out in the summer of 2019. The new album, recorded and produced by Bart Budwig at the OK Theatre in Enterprise, OR, will feature a full band and a much more expansive sound.